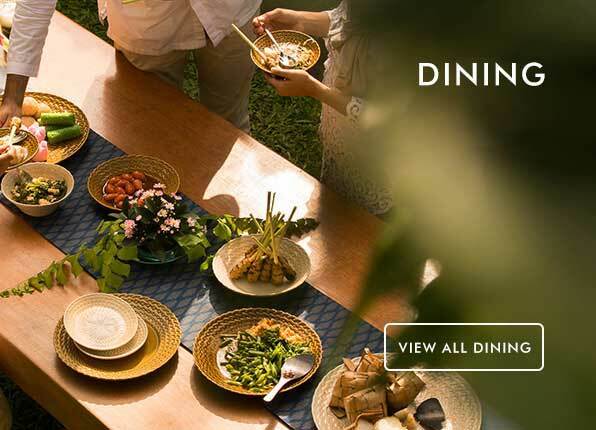 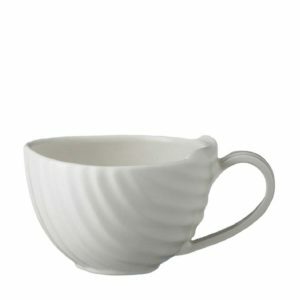 Add a sense of elegance to your drinking experience. 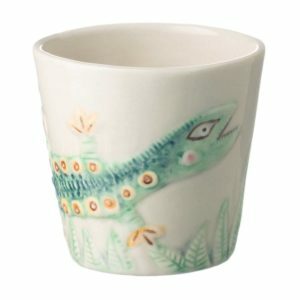 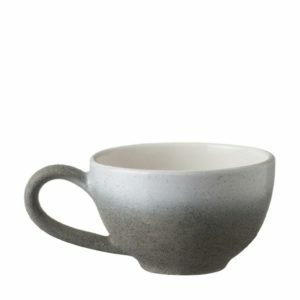 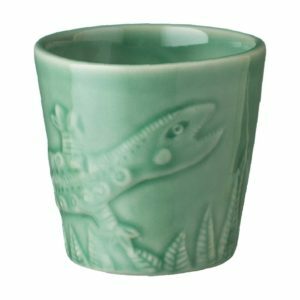 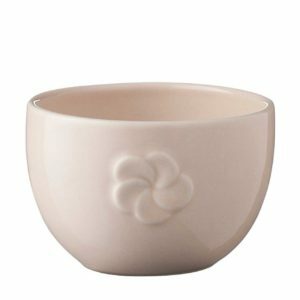 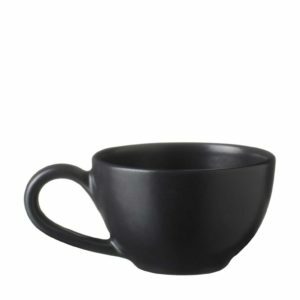 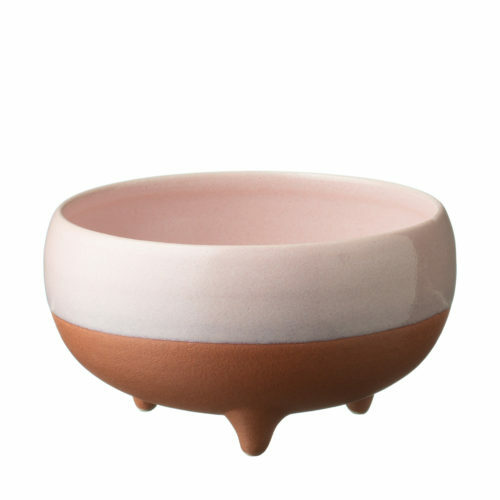 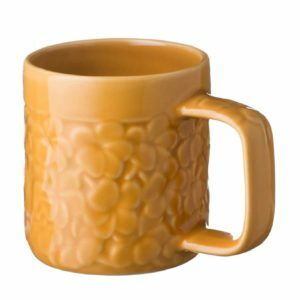 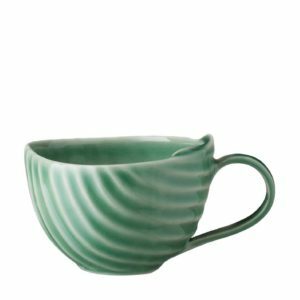 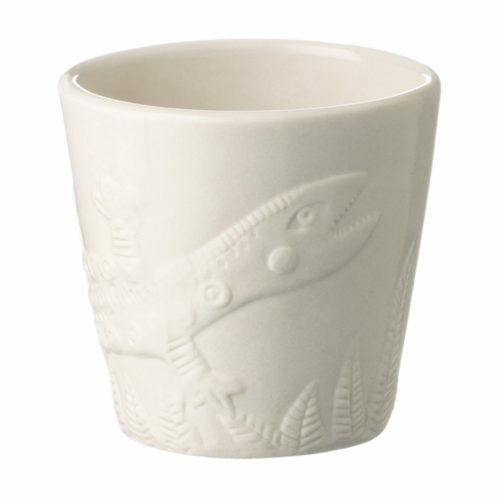 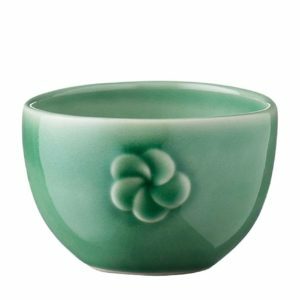 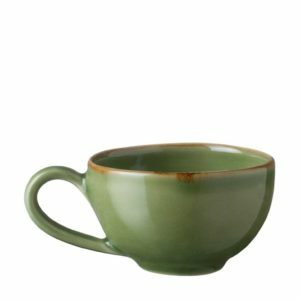 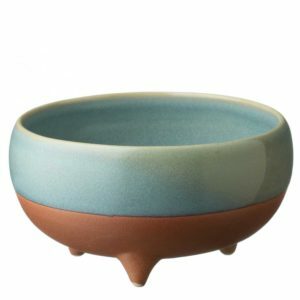 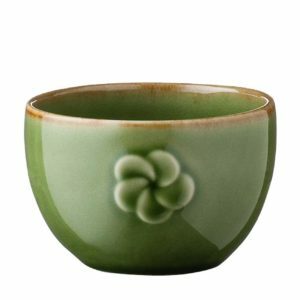 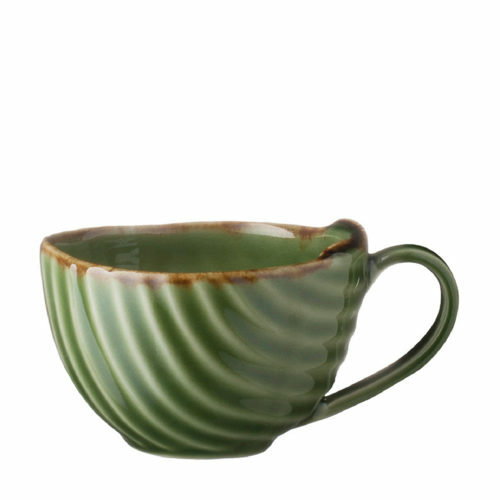 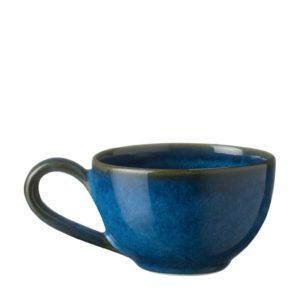 Made from stoneware, this cup comes in a range of glossy and smooth finishes and is suitable for serving tea or coffee. 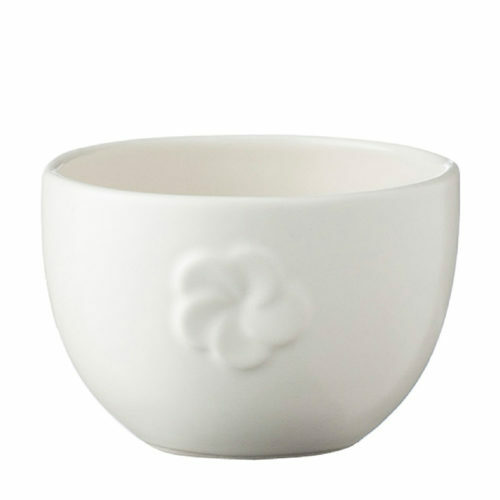 Part of the frangipani collection this piece is inspired by the abundant beauty found in Bali’s natural environs.